Amid troubling reports ahead of Rio’s controversial Olympic games, there is some good news from the struggling city. 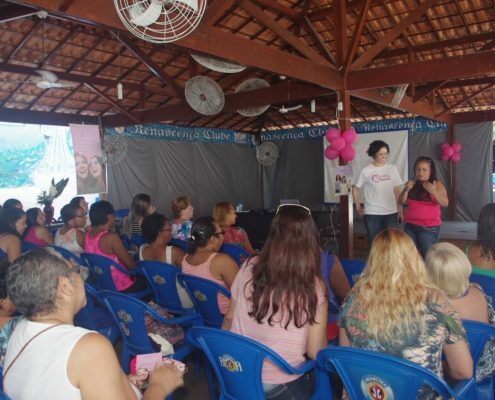 Despite Zika outbreaks, contaminated water supplies, and all other woes plaguing Rio, one doctor is working on a program to improve access to health care for underserved women with breast cancer. Dr. Sandra Gioia, a breast oncologist from Rio de Janeiro, is working with GCI to design and implement a Patient Navigation Program, which will help public sector breast cancer patients access necessary treatment in a timely way. In Brazil, there are many barriers to accessing cancer care that lead to delays in care, advanced stage at diagnosis, and high mortality rates. This is especially important to consider in the Brazilian context, where breast cancer is the most common cancer and the leading cause of cancer death among women, with over 14,000 deaths in 2013 and nearly 58,000 new cases estimated for the year 2016. 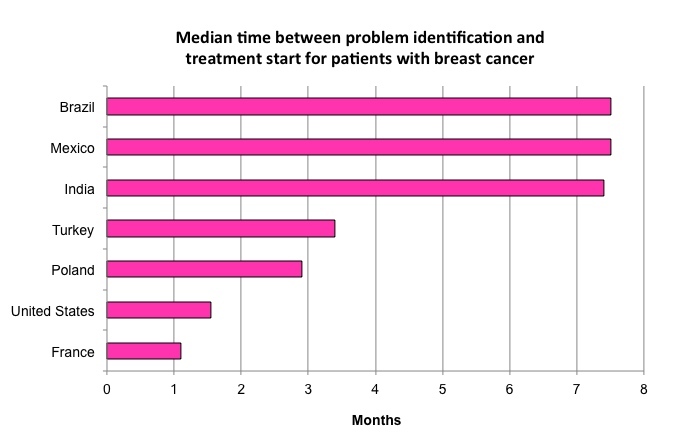 Delays in accessing breast cancer care can have a significant negative impact on patient outcomes and survival. While women in high-income countries report that it takes between 10 and 42 days to start treatment after seeing a doctor for cancer symptoms, it takes Brazilian women 6.5 months just to receive a definitive cancer diagnosis. Such long delays cause cancer to progress to more and more advanced stages before it can even be diagnosed, let alone treated. This phenomenon is called “clinical up-staging.” It can be illustrated by a simple comparison: in the U.S., 60% of breast cancers are diagnosed at an early stage of disease, while in Brazil, this is true for only 20% of breast cancer diagnoses. Since the clinical stage of breast cancer at diagnosis is an important predictor of survival, diagnosing and treating breast cancer early should be a main priority for hospitals and health systems. However, many health systems fall short of this goal of clinical “down-staging.” Within Brazil, there is great inequality between patients who have public health insurance, as compared to those who are able to pay for private insurance. Approximately 75% of Brazilians are covered only by the public system, or Sistema Único de Saúde (SUS), and despite progress by the Brazilian Ministry of Health toward achieving universal health coverage, great disparities remain in regards to healthcare access. Studies have shown that women in the public system present at more advanced stages than those in the private sector, and public sector patients have worse survival overall. Recognizing these disparities and the importance of early cancer diagnosis and treatment, the Brazilian Ministry of Health enacted what has come to be known as the “Law of 60 Days” in 2012. This law states that every cancer patient within the public health system must begin treatment within 60 days of a definitive cancer diagnosis. Although this law represents an important and well-intentioned step toward reducing health system delays, the implementation and surveillance of the law has been lacking. For example, a 2015 study that collected data from 239 hospitals in Brazil showed that approximately 40% of breast cancer patients did not initiate treatment within the 60-day period. It is clear that there is a great need to address key systemic barriers that are preventing Brazilian breast cancer patients from accessing timely treatment. Patient navigation has great potential to alleviate these barriers and promote adherence to the “Law of 60 Days”. Patient navigators are trained healthcare workers who facilitate a patient’s passage through the healthcare system, helping them to overcome institutional, socioeconomic, and personal barriers to access. By providing services such as scheduling diagnostic and follow-up appointments, facilitating health system referrals, and coordinating communication between patients and healthcare professionals, patient navigators help patients receive timely medical care and reduce both delays in care and rates of loss to follow-up. 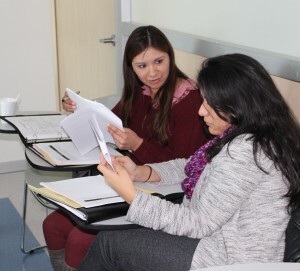 Following the model of our Patient Navigation Programs launched in Mexico City, Mexico, and Montevideo, Uruguay, we are working with Dr. Gioia to create a site-specific patient navigation protocol, identify key metrics of success, and plan the training and implementation of this important project. 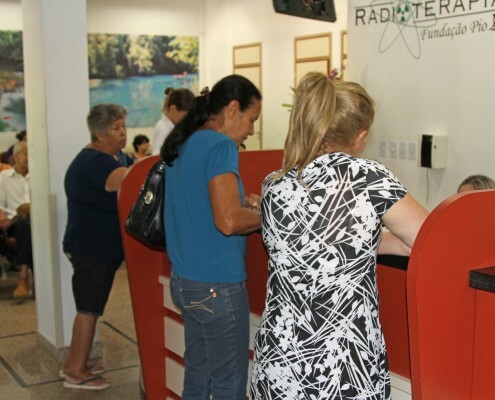 By promoting adherence to the “Law of 60 Days”, patient navigation could shorten the time to the start of cancer treatment, reduce loss to follow-up, and improve the outcomes of many women with breast cancer in Brazil.